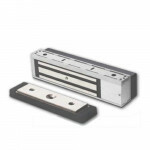 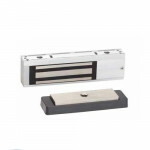 Locknetics by Schlage M490DE Delayed Egress lock is designed to meet NFPA 101 Life Safety Code, whil..
L9092EL/EU 06A Schlage Electrified Mortise Lock, Fail Safe/Secure, Outside Lever - Elect.. 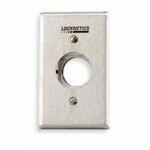 The Locknetics by Schlage GF3000 Standard Unit Mortise Mount Shear Lock features a patented design o..
Schlage NDE80PD SPA Wireless Cylindrical Storeroom Lever Lock ANSI F86, With Cylinder, Schlage- Ever..
Locknetics by Schlage CO 100 MS 70 KP RHO PD is a CO 100 Series mortise, Classroom lock with a keypa.. 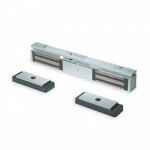 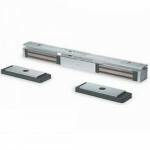 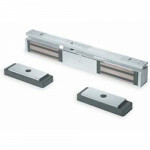 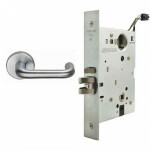 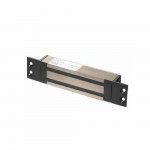 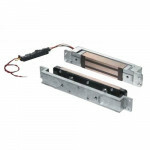 The Locknetics by Schlage AD 200 993R 70 RHO PD is an AD 200 Series exit trim for Rim/CVR exit devic.. 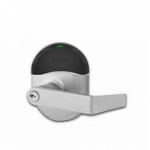 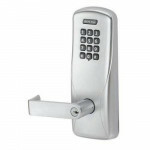 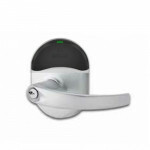 The Schlage M452P is a double electromagnetic lock that is magnetic bond sensor (MBS) monitors the s..
Schlage NDE80PD RHO Wireless Cylindrical Storeroom Lever Lock ANSI F86, With Cylinder, Schlage- Ever..
Schlage NDE80JD RHO Wireless Cylindrical Storeroom Lever Lock ANSI F86, Less Cylinder, Schlage, 6 Pi.. 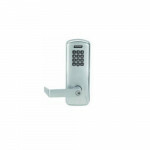 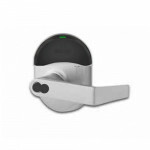 The Schlage M422P is a double mini mag lock, with 2 Magnetic bond sensor (MBS) monitors the strength.. 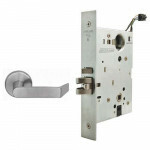 The Locknetics by Schlage GF3000 DSM MBS(Door Status Monitor/Magnet Bond Sensor) Standard Unit Morti..
Schlage GF3000TRD (Top Rail Door): Fully concealed mortise mount shear lock intended for use when to..
Schlage GF3000TRD DSM/MBS (Top Rail Door) with (Door Status Monitor/Magnetic Bond Sensor): Fully con..
Locknetics by Schlage M492 Double Lock – Single Housing High Security Series lock is designed w.. 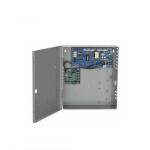 The Locknetics by Schlage PS902 Base Power Supply is designed as part of a comprehensive line of pow..
Locknetics by Schlage M420 Single – Standard Mount – Outswinging Doors Traffic Control lock is ..
L9092EL/EU 03A Schlage Electrified Mortise Lock, Fail Safe/Secure, Outside Lever - Elect..
Schlage 320M MiniLine Magnet Lock is mortise designed for interior sliding doors or pocket..
653-05 L2 Locknetics Key Switch, Single Direction CW, SPST, Momentary, Weather Proof Cover Schla..
L9094EL/EU 03A Schlage Electrified Mortise Lock, Fail Safe/Secure, Outside Lever - Elect..